This is the most decadent skin treatment available! 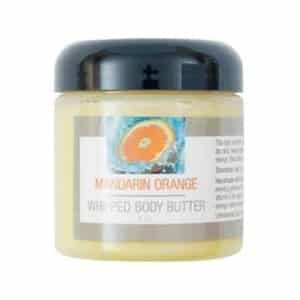 Silky-smooth shea butter whipped with mandarin orange certified organic essential oil blend and vitamin E oil. 4 oz. jar. 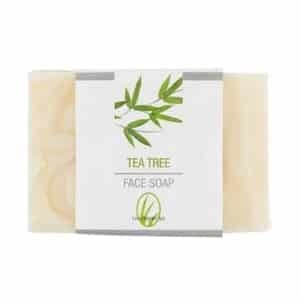 Ingredients:(Butyrospermum Parkii) Shea Butter, (Oenothera Biennis) Evening Primrose Oil, (Prunus Armeniaca) Apricot Kernel Oil (Simmondsia Chinensis) Jojoba Oil, (Tocopherol) Vitamin E Oil and essential oil blend of Mandarin Orange, Blood Orange, Lime and Vanilla Absolute.